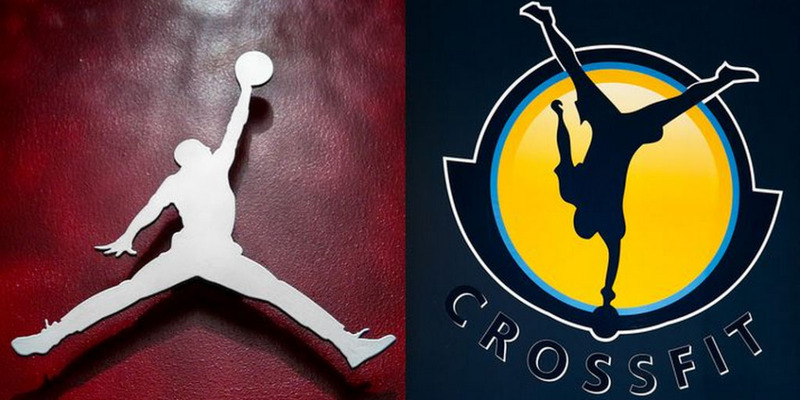 The gym operates behind a logo that looks extremely similar to the Jumpman. Conceived during a Sports Illustrated photo shoot in 1984, the Jumpman is one of the most recognizable logos in the world. Trademarked by Nike, the logo is the official mark of the Michael Jordan fronted Jordan Brand, an official division of Nike since 1997. Today, the brand generates more than $2 billion annually for Nike, so protecting its likeness probably ranks as one of the higher priorities for the Beaverton-based company. 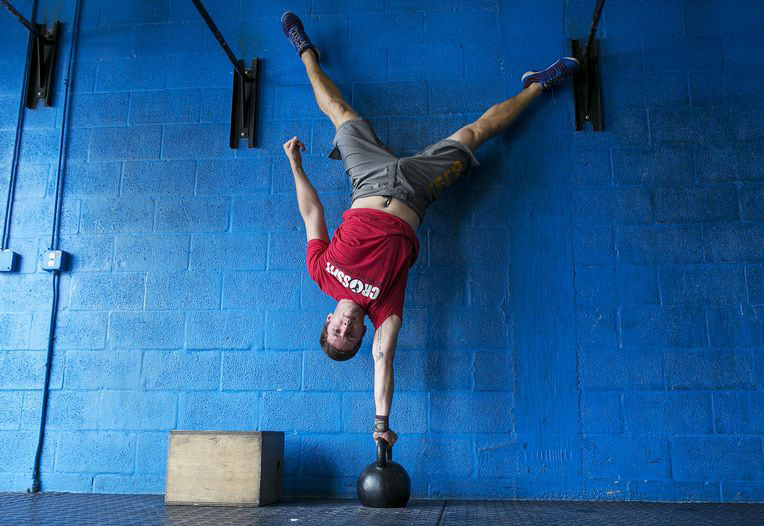 Enter CrossFit CityPlace, a crossfit gym in West Palm Beach, Florida. The gym operates behind a logo that looks extremely similar to the Jumpman. In fact, it's just an upside down Jumpman balancing on a kettle ball. As a result, Nike has filed a lawsuit against CrossFit CityPlace, stating that the logo will "create confusion with the public, causing the sneaker maker “grave and irreparable damage" according to the Palm Beach Post. Brewster adds that the logo is an actual depiction of himself doing the handstand, a signature crossfit move, on a kettle bell back in 2011. Pike believes the real reason Nike is going after CityPlace is because they “missed the boat” on crossfit. Nike lawyers are not commenting on the matter at the moment. What do you think? Is Nike in the right? 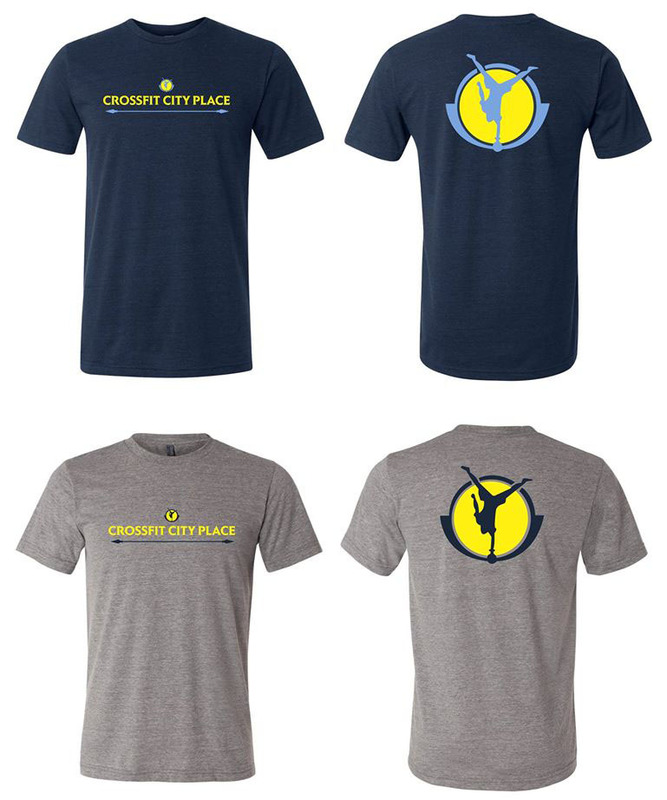 Is the logo unique enough for CrossFit to take down the giant?